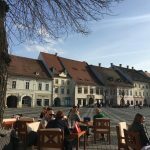 Sibiu is the epitome of a city one would describe as being a part of “Old Europe.” Sibiu’s spread of buildings make up a charming town, with the older parts of the city organized around traditional public squares. The old city of Sibiu is located on the banks of the Cibin River, on a hill that allowed it to be easily defended and fortified during medieval times. The old city is divided into two districts: The Lower Town and the Upper Town each with their own personality and historical significance. 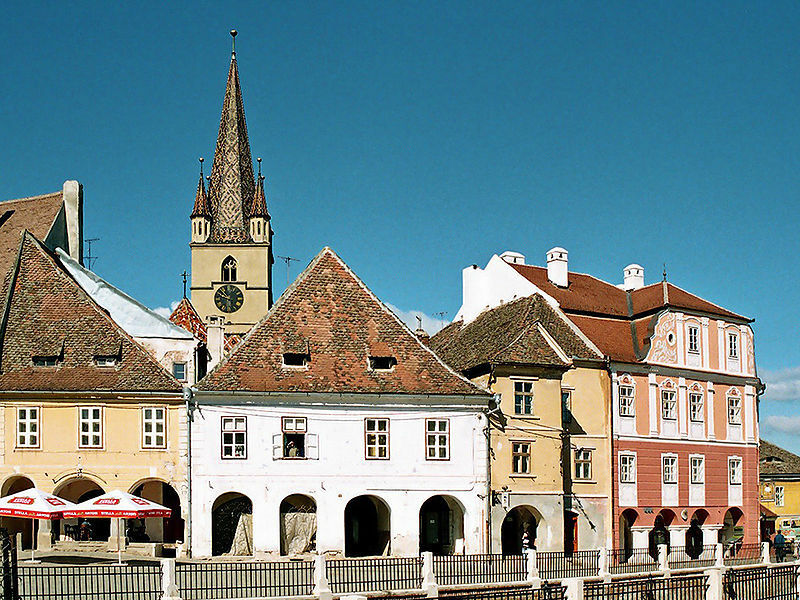 Today Sibiu is an important transportation hub of Romania because of its location that is very close to the geographical center of the country. Many high traffic roads, railways, and waterways pass through the city. 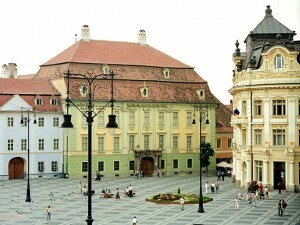 In addition to its importance to Romanian transportation, Sibiu is one of the country’s most important cultural centers as well. 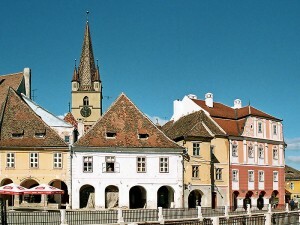 Designated a European Capital of Culture in 2007, Sibiu has been an important center for trade since its settlement in the 14th century and remains a cultural landmark today. The old town’s district of Lower Town is home to the city’s oldest Orthodox Church, dating back to 1292. 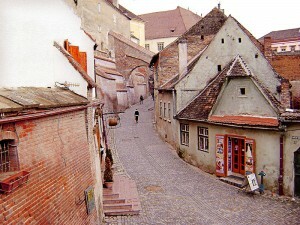 Lower Town occupies the area of Sibiu between the river and the beginning of the hill and features rustic architecture and structures that were developed around some of the city’s oldest fortifications. 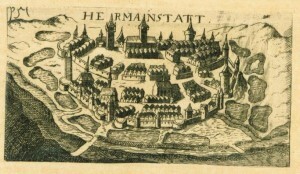 This area of old Sibiu once served as an industrial and manufacturing district, while Upper Town was typically the wealthier, more residential and commercial area. 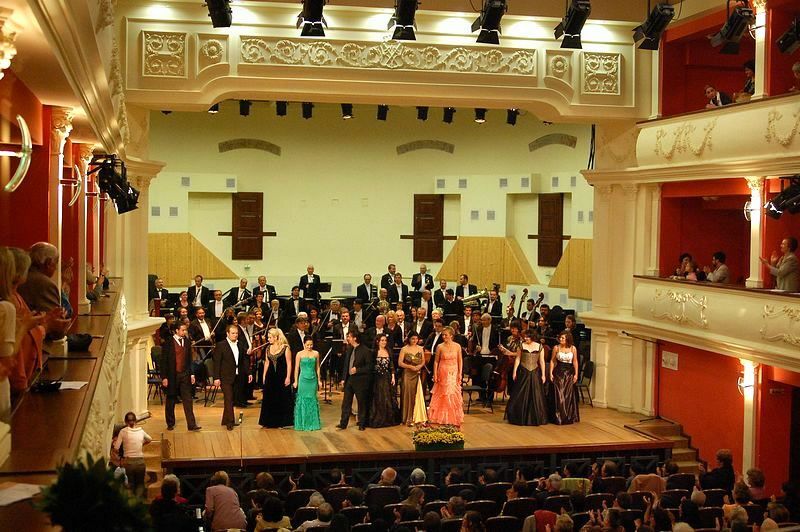 Catch a Live Performance at one of Sibiu’s 3 theaters! 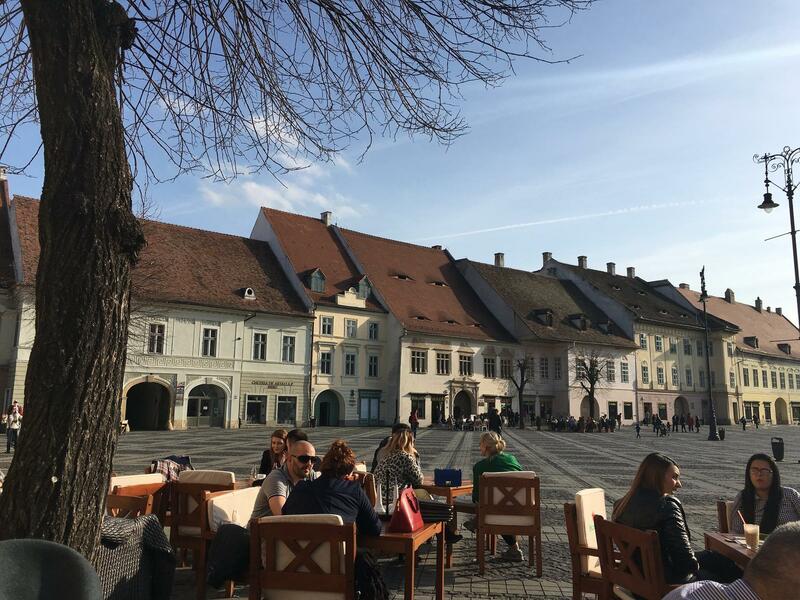 Sibiu is one of Romania’s most culturally active cities and is home to the Radu Stanca National Theatre, The Gong Theatre, and the Thalia Hall. The Radu Stanca National Theatre is a venue that can trace its history back to 1787 and is named after one of Romania’s foremost literary authors: Radu Stanca. This theatre features around 5 shows a week performed in either Romanian or German. The Gong Theatre also has weekly performances in either Romanian or German. The Gong specializes in more whimsical shows like puppetry, miming, and other non-conventional acting that is sure to be a hit for any little one you’re traveling with! 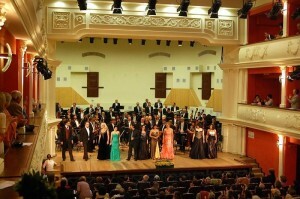 Thalia Hall is the home to the State Philharmonic of Sibiu and has been a center for concerts and theatre since 1787. The philharmonic performs weekly concerts within its cavernous quarters that create a venue perfect for enjoying classical music to its full affect. 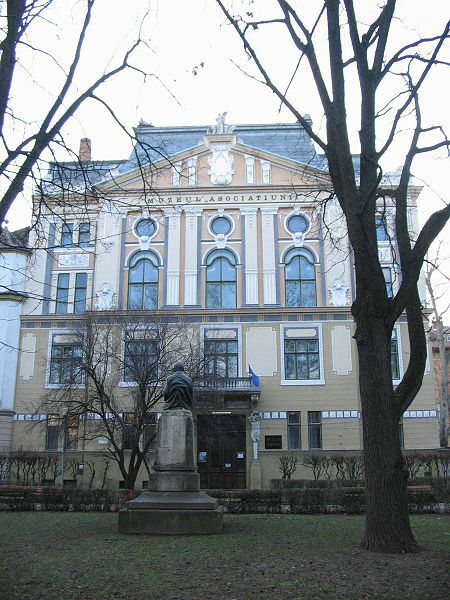 Visit a museum in Sibiu! Sibiu has two main museum campuses that provide visitors with interesting insights into the history of Romania and its culture. The ASTRA National Museum Complex and the Brukenthal National Museum are great places for travelers to spend the day dedicated to more scholarly pursuits. The ASTRA National Museum Complex highlights the ethnographic history of Romania and the area around Sibiu. The complex maintains a 96-hectare open-air area, set up not unlike the mall and Smithsonian museums of Washington D.C. Museums within the ASTRA complex include the Traditional Folk Civilization Museum, the Universal Ethnography Museum, the Museum of Transylvanian Civilization, and the Museum of Saxon Ethnography and Folk Art. 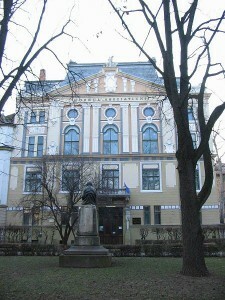 Brukenthal Museum is a slightly smaller institution that includes the Brukenthal Palace that houses an art gallery and library of old books. 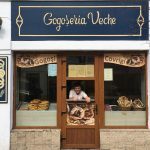 Other exhibits include a the History Museum located in Sibiu’s old town hall building, a Natural History Museum, a Museum of Pharmacy located in one of Europe’s first apothecary shops that dates back to the 16th century, and a very interesting Museum of Arms and Hunting Trophies. 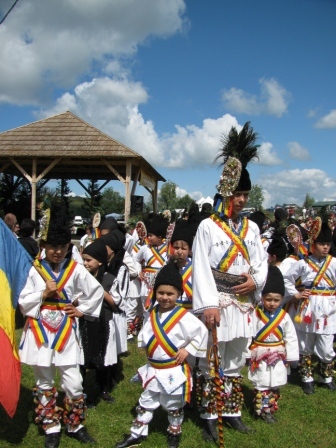 Sibiu also plays host to a number of Romanian cultural festivals. 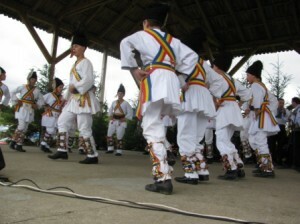 These include the Theatre Festival, Medieval Festival, and the oldest Jazz Festival in the country. 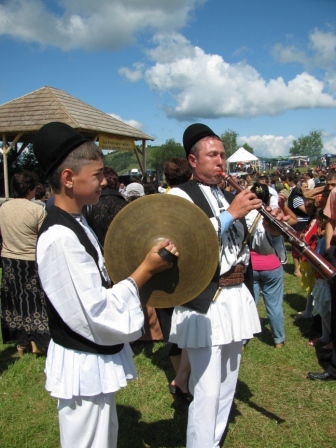 Of these cultural events, the annual Shepherd’s gathering at Mount Jina is one festival that comes highly recommended by our Romanian Expert, Aurelian. This traditional gathering of Sibiu area shepherds is a long standing convention held on the hills of the legendary Mount Jina. According to Romanian folklore, Mount Jina is said to have sheltered early Romanians from invaders, and today it serves as a harbor for one of Romania’s oldest lifestyles. The Shepherds gather on Mount Jina to cook food and compete in contests inspired by the skills a traditional shepherd would rely on in the field. Milking sheep, clipping wood, making cheese and other old-style fares are highlights of this event. Leather workers fashion clothing and other goods from the material, while others cook Balmos (a traditional food) on an open fire. Older shepherds look forward to the forum of peers that await them at the festival, and for younger shepherds the occasion is often an opportunity to find a wife. Traditionally, Romanian families at the festival would gather to arrange marriages of their appropriately aged children. It’s by no mistake that Aurelian suggests attending this event so enthusiastically! 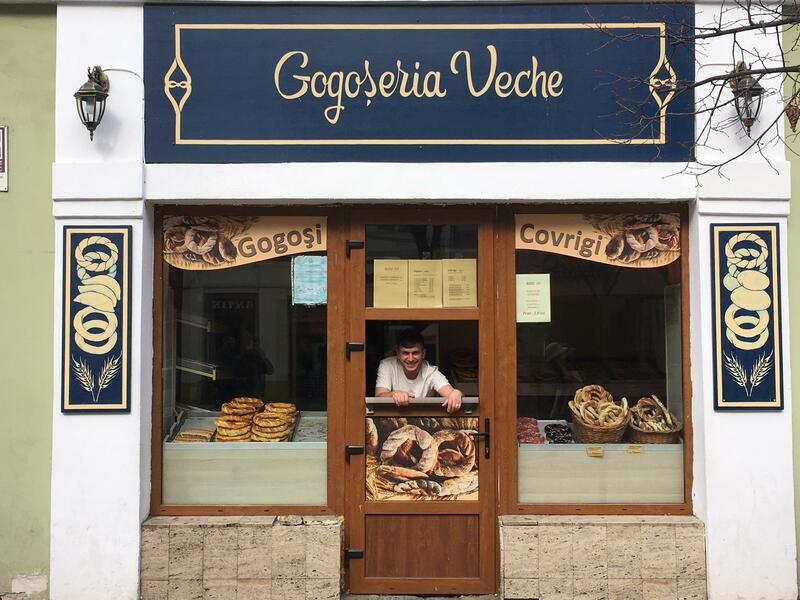 The food, fresh air, and cultural activities all combine to create a wonderful experience, a small glimpse into the lifestyle of Romania’s past. 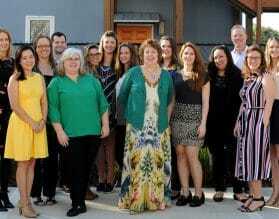 For custom luxury travel and tours to Sibiu and Romania, please contact one of our travel experts.